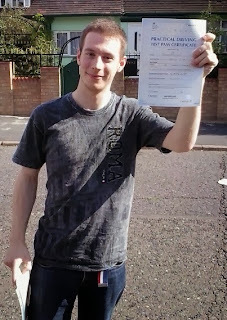 Big smiles all round for Robin Lowe who passed his driving test at Colwick test centre. 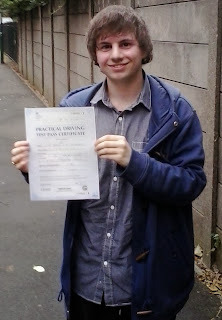 He put in the effort on his driving lessons Nottingham and took the prize. Well done mate. A fantastic instructor, reassuring and very calm even when I almost killed him multiple times! 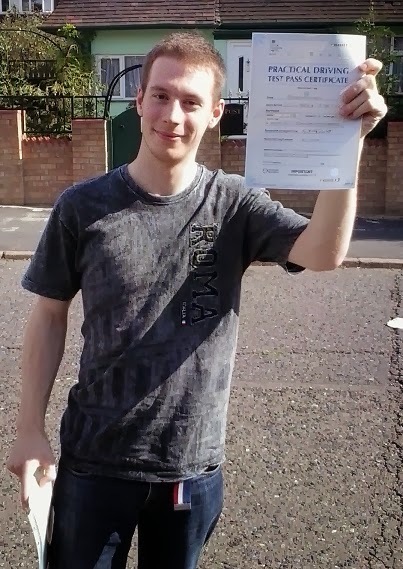 I passed first time with Russ and I can't recommend him enough. Well done to Amelia who passed her driving test in Nottingham with me, Russ Chaplin. 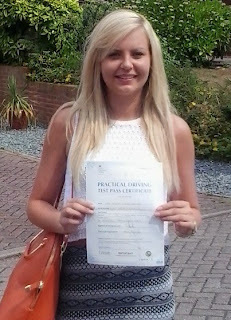 She overcame her nerves and put in a great performance. 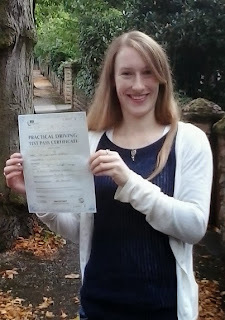 No more getting the bus to work now as she has earned the freedom of the road and now can drive herself there. 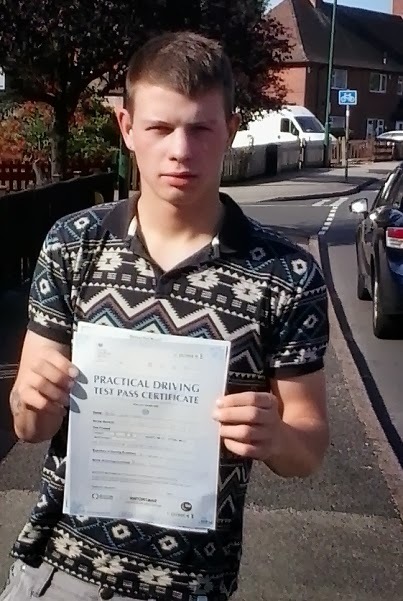 You too can have all the advantages a driving licence brings.